It's hard to believe Aldious is four full-lengths into their career--their first two records were absolute monsters in terms of crunchy heaviness and creativity, while the most recent two are somewhat middling in quality, largely due to vocalist Re:No (formerly of pop duo Suitei Shoujo) being ill-suited for the band. But, to be honest, it's hard to place all the blame on her because Aldious has struggled with adhering to their roots since original vocalist Rami's departure and continues to straddle a fine line between metal and rock-pop. Yes, the band's identity has been compromised for two albums now, which results in a roller coaster of ups and downs. 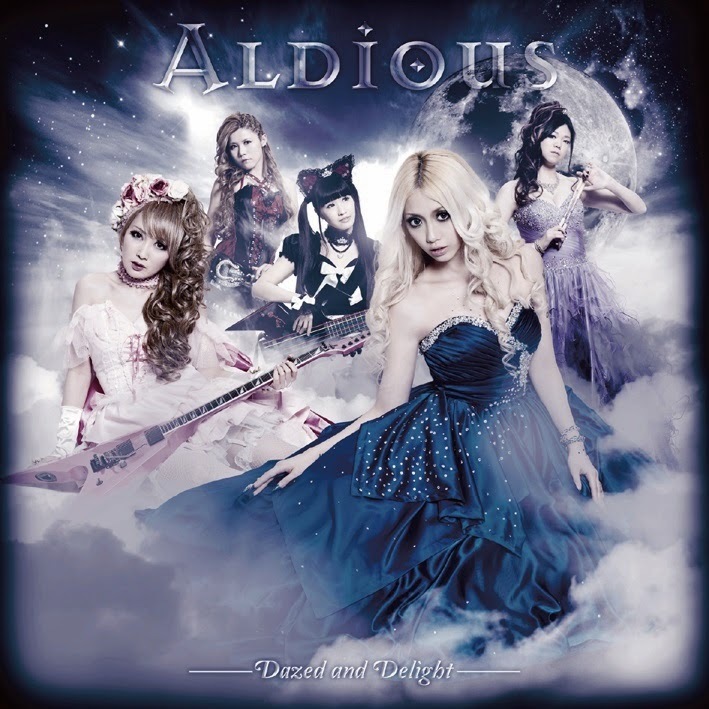 Quality falls as quickly as it rises, and that doesn't bode well for the majority of Aldious' latest record. Let's take a closer look. With the release of Dazed and Delight, Aldious returns to some semblance of what made their first two albums magical, but those stylistic traits are often mixed with a heavy preference for pop music. Indeed, while a handful of tracks are quality power metal rockers--"Butterfly Effect," "シャンデリア," "Imagination," "Dominator," and oddball "The Breeze at Dawn"--Aldious generally favors accessibility and simplistic chord progressions over the relative complexity of their first two records. Suffice to say, it's not inspiring to see the band take a step back for more mainstream sounds when their career looked so promising early on. What will irk listeners most about Dazed and Delight, however, is how high Re:No's vocals are placed in the mix, not unlike pop, which is typically a very vocal-centric music. As almost anyone with an interest in metal knows, the genre is about riffs and instrumentation, which creates the core of its identity. And, with that in the background, there's much to be desired about Aldious' increasing penchant for pop-like song structures and splashes of accessibility that feel a bit too copy and paste for this reviewer's liking. Comparing Re:No to Rami, too, is a battle one must be prepared to lose because Re:No simply cannot match Rami's technique and often sounds like she's pushing herself past her limits when attempting hit and hold notes for an extended period of time. There's no question that her talents are better suited for pop music and have little place in Aldious' style of metal, which requires soaring, sustainable vocals. What one will need--if accustomed to Rami and Aldious' first two records--is an open mind. 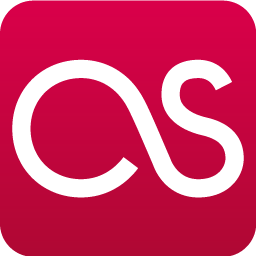 The songs that venture away from metal--pop-rocker "Red Strings," sappy ballad "I Don't Like Me," heavy-hitter "Puffy Eyes," and "魅惑のパレード"--will find listeners, no doubt, but they feel borrowed in song structure/chord progressions or are stylistically off base. And then there's Aldious' insistence on dressing in scantily clad outfits for their newer music videos and promotional photos. This is a metal band, is it not? If this is the road Aldious wants to travel down (re: inconsistent identity, gimmicks), they may never completely recapture their former glory. Thanks for the introduction. I will check out their first two albums!